Pandora Media shareholders voted Tuesday to approve its $3.5 billion acquisition by satellite radio company Sirius XM, adding the struggling webcaster and one of Oakland's largest employers to the portfolio of major Donald Trump and Republican Party donors at parent company Liberty Media. The closely watched acquisition, announced in September and expected to close by March, creates what the companies call the world’s largest audio entertainment company. 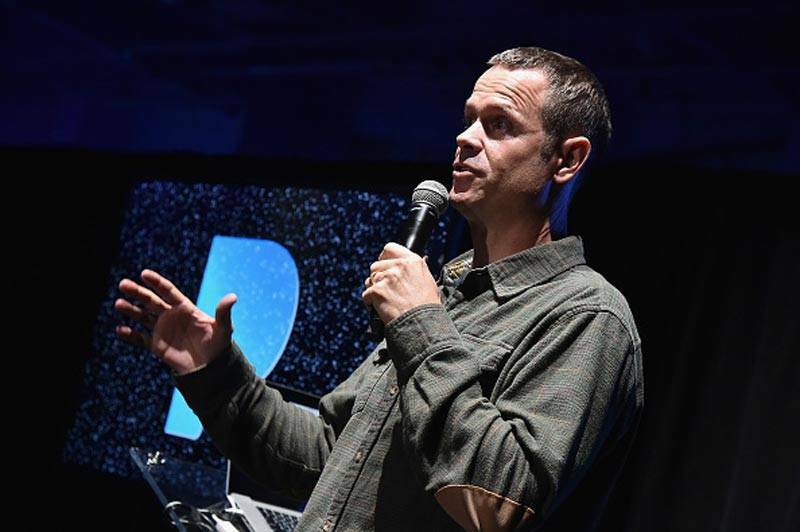 Pandora has more than 70 million listeners, mostly on its ad-supported free tier, but the company has long lost money and lately fallen behind on-demand streaming competitors such as Spotify and Apple Music. Sirius, by contrast, is profitable with more than 30 million subscribers. The deal consolidates Pandora and Sirius XM under the control of Liberty Media, a Colorado company owned and run by conservative donors, at a time when music industry political giving and tech ties to the Trump administration are increasingly scrutinized. Policy experts also say the merger empowers a company that’s aggressively fought to suppress royalty payments for artists and copyright holders. Liberty founder John Malone, a longtime media mogul, and CEO Greg Maffei, who’s also the board chairman at Sirius, have donated millions to Trump and GOP candidates. Individually and through Liberty political action committees, Malone and Maffei collectively gave $1 million to Trump’s 58th Presidential Inaugural Committee, according to Federal Election Commission filings. The donation follows roughly $1 million each to conservative national candidates for office, FEC records show. Liberty spokespeople didn't respond to comment requests from KQED. In interviews, Malone has voiced his support for Trump's positions on trade and immigration, and said he expects the administration to be favorable to the entertainment industry. The next year, Sirius reintroduced Steve Bannon as a regular host on its Patriot channel, calling the former Trump advisor a “conservative populist icon” as part of a Breitbart expansion. In response, celebrities such as Seth Rogen and Melissa Etheridge called for a boycott of Sirius. “I will not be a part of normalizing hate speech,” Etheridge said at the time. Liberty is also a partial 34-percent owner of Live Nation, the world’s largest concert promoter, where Maffei also chairs the board. So the Pandora acquisition is, however indirectly, an expansion of Live Nation’s presence in the Bay Area. Goldenvoice and Live Nation have aggressively angled for more control of the local concert market in recent years—to the detriment, critics say, of show-goers and independent venues. Though the relationship between Pandora and other Liberty holdings such as Live Nation remains to be seen, Pandora cofounder and on-and-off executive Tim Westergren approvingly cited Sirius’s connection to “the live business” last year. And Liberty plans to expand further in the music business: According to a recent feature in Rolling Stone, it's even eyeing broadcast giant iHeart Media. Sirius XM is itself the result of onetime competitors Sirius and XM merging despite antitrust concerns in 2008. 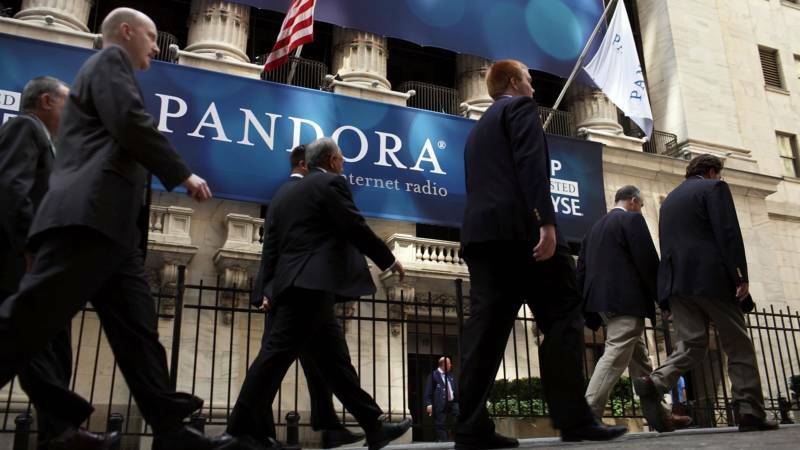 Kevin Erickson, director of Washington, D.C. artist advocacy group the Future of Music Coalition, said the Pandora-Sirius deal continues a troubling consolidation trend. As so called non-interactive services, Sirius and Pandora rely on statutory licenses issued by the government as a baseline for their royalty obligations to artists and copyright holders. Without competition, Erickson said, that baseline becomes the ceiling instead of the floor. “When one buyer effectively controls an entire marketplace—what’s called a monopsony—they have the bargaining power to drive wages down,” he said. As an example of Liberty’s artist relations, Erickson pointed to the Music Modernization Act. The legislation, signed into law last year, aimed to adapt copyright for the streaming era in part by extending federal copyright protection to sound recordings made before February 15, 1972. Liberty, according to Erickson, was the act’s most aggressive opponent. “So we already know something about how much respect they have for musicians,” he said. Meanwhile, Bay Area tech industry ties to the Trump administration have begun to draw the ire of rank-and-file workers. Last June, protesters disrupted Salesforce’s annual Dreamforce conference to decry the software company’s contract with U.S. Customs and Border Patrol. The Tech Workers Coalition has argued that the contract makes Salesforce complicit in Trump’s anti-immigrant campaign, despite the company's outspoken liberal leader Marc Benioff. The mood among Pandora employees towards Liberty’s little-publicized political affinities is unclear. Two workers who asked to remain anonymous told KQED office talk is focused on the company’s move last year to cut 5 percent of its workforce amid an expansion in Atlanta. The combined company, according to an internal document reported in October, will be headquartered in New York. Pandora had 2,488 full-time workers worldwide as of late last year. Records show that Westergren, for years Pandora’s public face, has mostly donated to Democrats. According to a Billboard analysis, his political giving generally targeted elected officials involved in Pandora-related policy making. The streaming company has spent millions lobbying Washington to reduce its royalty obligation to artists and copyright holders.